If this is probably the first time you are coming across a word such as wireless IP camera, I would want to say congratulation to the new world of surveillance. Otherwise, as a security personnel, home user, if you ever visit the spa, malls, and other public places with values, I would assume you already know or somewhat have an idea of what an IP camera is. Well, if my assumption isn’t correct, I can as well say that you already know a camera – this should be correct if you are human. 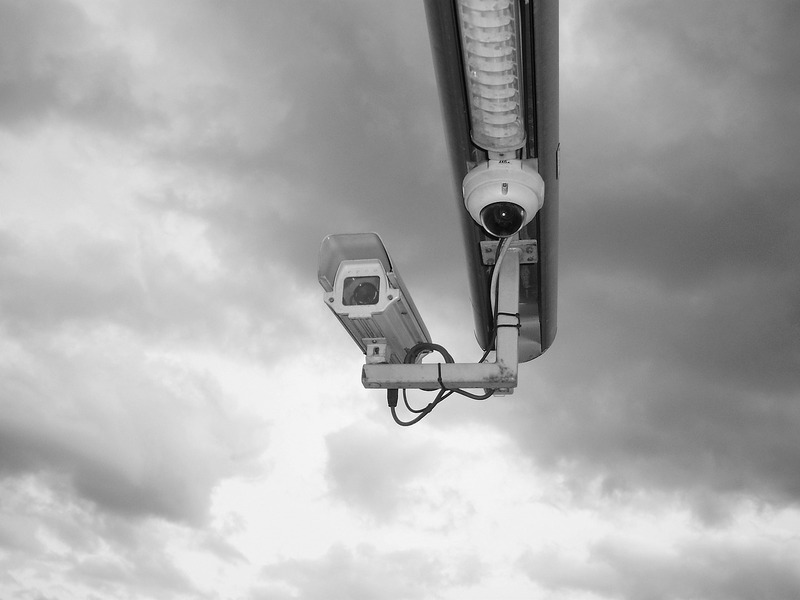 With the growing need for security major public places such as malls, spas, stadiums, and others, have always been seen being equipped with security gadgets and a major of all is security cameras. Regardless the brands of your already known security cameras, one thing that you need to understand here is that the major security cameras that are in use in many public places are the Close Circuit Television (CCTV). Uses established broadcast television formats such as Common Intermediate Format (CIF), NTSC, PAL and SECAM. Uses a Local Area Network (LAN) to aid communication. Data transmission can easily be obstructed because it’s aided by a physical cable which can easily be obstructed by intruders. The above mentioned technology as identified by the CCTV, it is also good to note that they are somewhat the basic dimension through which I will use to compare and establish a point for the wireless IP cameras. i. In the first place, the difference between a wireless IP camera and a Close Circuit Television, is that while the CCTV uses a standard format such as common intermediate format (CIF), NTSC, PAL and SECAM; the an IP camera makes use of two broad protocol known as pen Network Video Interface Forum (ONVIF), and the Physical Security Interoperability Alliance (PSIA) as championed by two major merged industries. ii. In the second place, another major difference between a CCTV and an IP camera is that while the CCTV makes use of a Local Area Network (LAN) to aid communication; a Wireless IP camera makes use of a more modern technology known as the Wi-Fi or wireless network to aid communication. With the use of Wi-Fi, you would need little explanation to come up with the conviction that the latter is way more current with technological development hence the possibility of a better user and consumer experience; most importantly to meet its purchased need. iii. The third difference in the close circuit television and the wireless internet protocol (IP) camera is that, CCTV has this bug of its inability and difficulties in transmission of commands of PTZ (pan, tilt, and zoom). But with the advent of the internet protocol enabled camera, such bug is being covered as the user will be able to enjoy an all-round surveillance experience. iv. The fourth difference between the Close Circuit Television and the Wireless IP Camera can also be seen in the way data is transmitted. For example, the CCTV transmits data with the aid of a physical tube that runs from one remote camera to another and looped together to the control system. Such way of data transmission is somewhat not secured and can be obstructed by any intruder. On the other hand, a Wireless IP camera uses a more secure with modern encryption protocol with loads of authentication methods such as WPA, WPA2, AES, and TKIP in data transmission. v. One other basic way to look at the difference between these two developments in camera surveillance is to take a look at the ease in accessibility. Basically speaking with the fact that CCTV makes use of cable in data transmission would settle the fact that it cannot be accessible remotely, such difficulty bridged with the help of an IP camera.